I am an urban space creative facilitator, choreographer and researcher, and founder of the Urban Research Forum and The Living Collective. I hold a practice based PhD from the University of Ulster and Kingston University. As a dance artist, I work in Romania, Gaza, Berlin, Germany and Northern Ireland to generate large-scale and site specific choreographic works to explore the social power and potential of embodied movement practices. My socio-choreographic research has been profiled within Pina Bausch Symposium, Bauhaus-Universität Weimar, dOCUMENTA (13), The National School of Art Bucharest, Galway Dance Festival, Goldsmiths CUCR Tate, and the American Association of Geographers Annual Meeting 2013. My commissions include GroundWorks Jerwood Space, Steven Lawrence Center and EGFK Berlin. 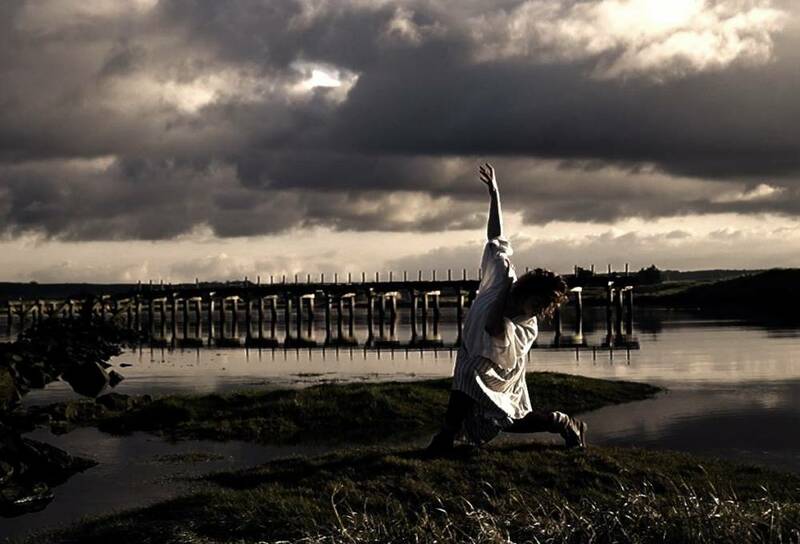 PhD: Dancing Place: Embodied urban narrative and the choreographic workshop. The Sociological Dimension of Choreography as framework for progression of social reconciliation and revisoning urban cartography. I have a strong track record of choreographic and performance research and practice; maintaining a developing my expertise in devising. My current research has led to a series of large scale community performances in Bucharest and Northern Ireland; exploring how far performance can become a bridge within local areas to address the reality of daily post conflict life. These large-scale public choreographies have relied upon devising rigorous methodologies. My background in sociology and research architecture means I see choreography and performance as a social process of the movement and interaction of bodies through time and space. I have been teaching contemporary dance, dance research and somatic embodied practice for the last 8 years, in universities, community centres, dance schools, prisons, research labs and studio based training, focusing on creative exchange and socio-cultural empowerment of the individual within society. Jarvis, Beatrice [Artist] (2018) Le deasghnatha / Don Chuardah Naofa Seo = In this sacred search : as cormorant and as barnacle. (film). single channel video. This list was generated on Fri Apr 19 04:45:49 2019 BST.